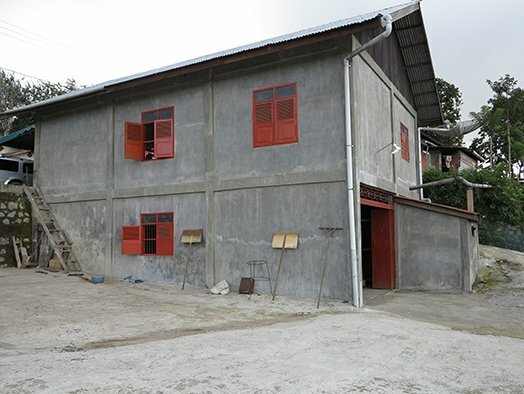 Aceh Sumatra - Intercontinental Coffee Trading Inc. In my last visit report back in May 2018, I explained that it had been a tough year so far for Sumatra exporters. Both the winter and the spring crops had been well below normal and projected volumes. The fallout of such a tough year was evident during this trip, with 3 multinational companies having completely shut down their operations in Aceh and one Dutch trading company, based in Aceh, going out of business. Despite this locally based companies appeared to have weathered the storm far better. 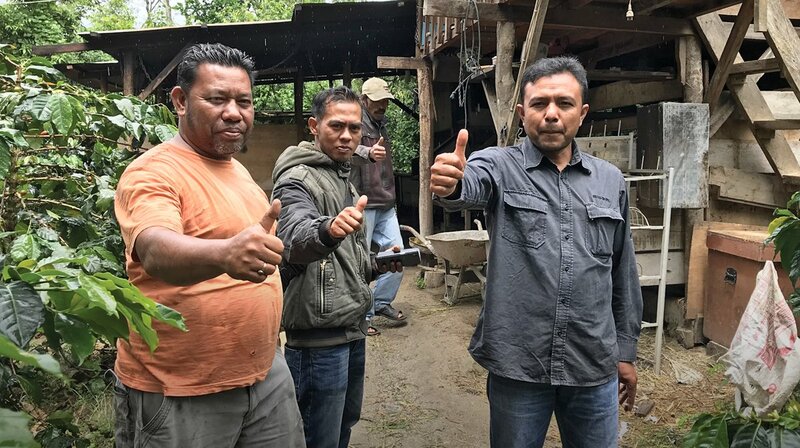 Their stronger local and cultural ties combined with a longer term vision has enabled them to work with clients to ensure coffee is secured and contracts are fulfilled. The winter crop is about 2 months late, having only just started, with coffee trickling into the mills. Furthermore the crop will yield a steady flow over the next 6 months, rather than the normal peak during November and December, dropping off in February, then peaking again for the spring crop in April and May. Most of those we spoke to blamed the late crop on a very dry August/September with no rain followed by an extremely wet October with constant rain and no break in the cloud cover (At the time of my visit the weather had turned with good sun during the day time). As direct result demand and prices have remained very high. Back in May I reported a field price of US$ 5.00 /kg for asalan (unprocessed green coffee). Upon my return last week, I found no change in that price, despite a 10% devaluation of the rupiah against the dollar. Whilst the market is hoping prices will come down once the harvest begins to flow, I found a well argued case for prices to actually tighten. The steady flow of coffee combined with the large buyers booking coffee on a three to four month rolling basis, rather than the long 12 months forward spreads that have high price (and default) risks to a very cautious supply chain. I visited the areas 1- 2 hours north of Takengon, 1- 2 hours south of Takengon and some plantation in the immediate vicinity of Takengon. 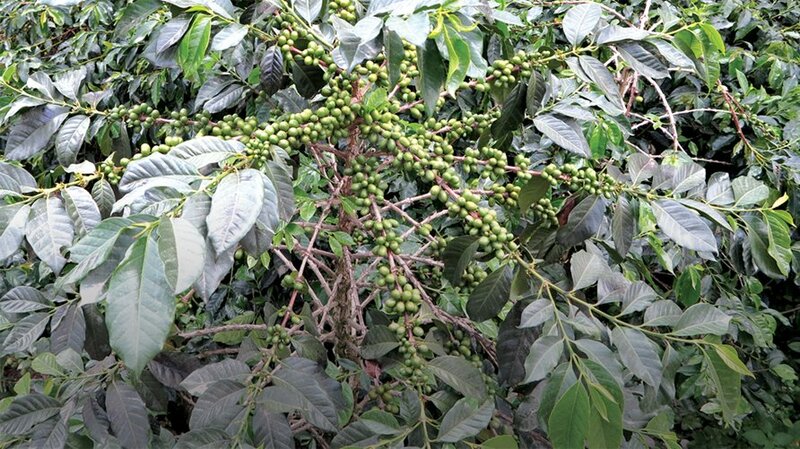 In the higher altitudes their was little coffee ready for harvest, but a good spread of green cherries to new flowerings within the same plantation and even on the same branch of a tree. There was coffee being dried on individual patios with coffee starting to arrive with the collectors and processors. In the lower altitude areas around Takengon there was a little more red cherry and harvesting operations were clearly starting to pick up. Producers clearly felt good about prices and had an optimistic outlook for the year. There are new coffee plantation renovation programs to improve yields and I was told of new areas that are now being opened up for new plantations. How significant this will be was difficult to ascertain as I did not see any data during this visit. The crop is about 1 month late and as of last week was just starting to hit peak flow. The mills I visited in Medan were about 30 % full, with coffee arriving daily. Our suppliers told us that quality was now improving, after a slow start with coffee initially arriving with a high defect count. Most exporters felt the Lake Toba crop would be finished by the end of December, leaving the Aceh crop to cover until the spring. 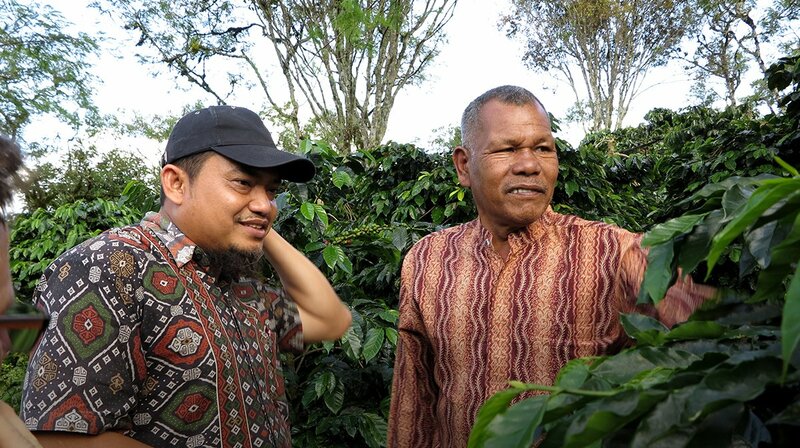 Field prices were similar to Aceh with the southern Lintong coffees commanded a slight premium. Exporters will take time to re-bound from the losses incurred from the 2017/2018 crop, as a result they are taking a very cautious approach to this year and not selling very far forward. 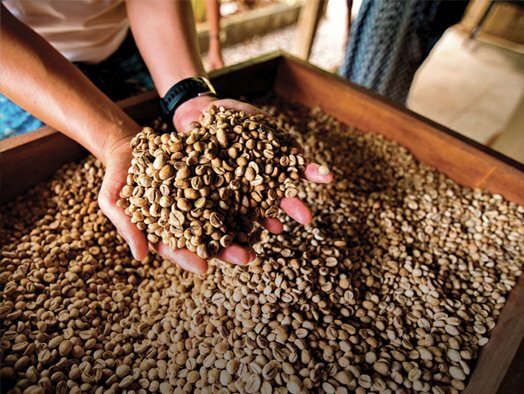 Likewise the major users/roasters of Sumatra coffees are buying for nearby shipments on a monthly basis. The crop is 1 month late around lake Toba and up to 2 months late in Aceh. As a result we do not expect new crop FTO coffees to arrive in North America until the end of January / beginning of February. There is a valid argument for prices to increase not fall as some have hope for as the crop flow improves. With rumors of 1 new/large roaster entering into the market for this year, supply vs demand will remain tight for the year. We recommend a cautious approach for the coming year, following the approach of the large players and buying sufficient coffee on a short/mid-term rolling basis.